The movie stars Ewan McGregor as a grown-up Danny Torrance and comes to theatres in January 2020. If you loved Netflix’s new horror series, “The Haunting of Hill House,” the director’s next project should entice you. 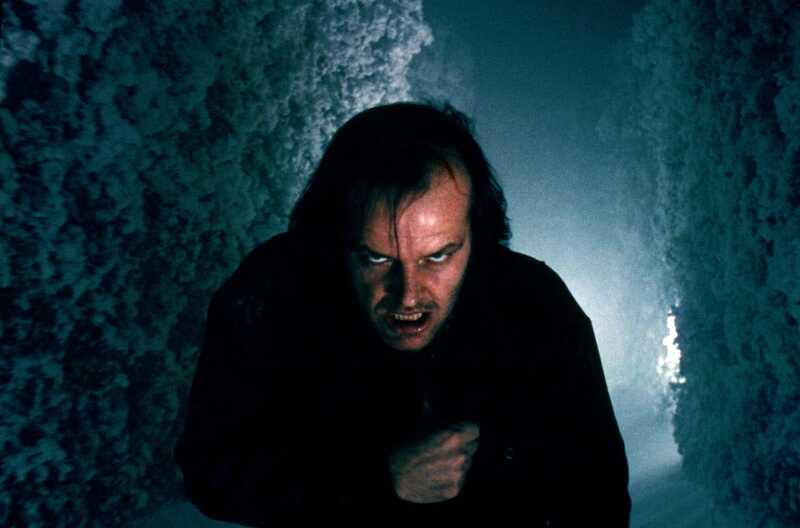 The movie stars Ewan McGregor as a grown-up Danny Torrance, the son of Jack Torrance, who terrorised Danny and his mother in King’s original novel and Stanley Kubrick’s 1980 film. Flanagan was confirmed to be the “Doctor Sleep” director in January, two years before the movie comes to theatres. King is already a fan of Flanagan’s, and praised “The Haunting of Hill House” on Twitter this week. “Doctor Sleep” comes to theatres January 24, 2020.